What factors determine a pressure group's success? 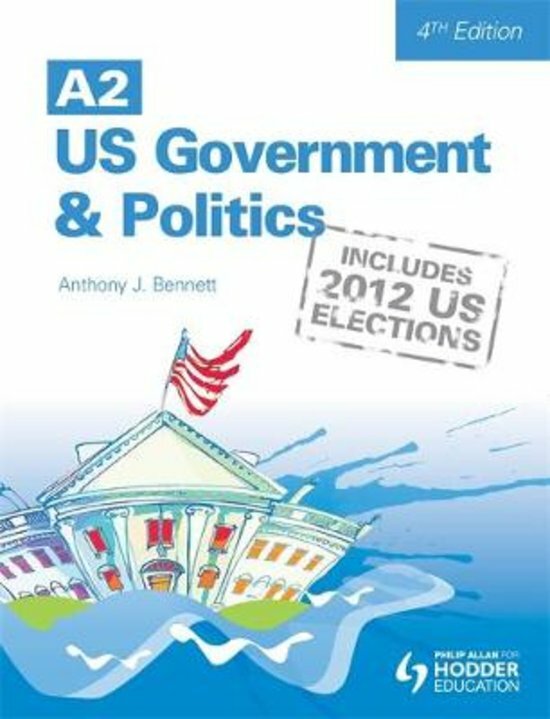 - essay plan Complete essay plan; received 100 UMS at A2 level US Politics, and am now at University study Politics. This is a complete essay plan, structured in a way that splits up the questions thematically - rather than simply yes/no - and has substantial debate within each theme, supported by evidence, analysis and evaluation gathered from external reading.